Whether you’re diving underwater or flying over the snow, you want to see everything around you. 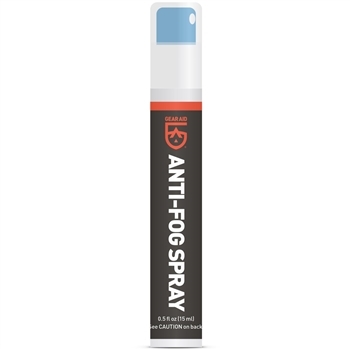 Count on GEAR AID's Anti-Fog Spray to keep your ski or swim goggles fog free throughout your adventure. 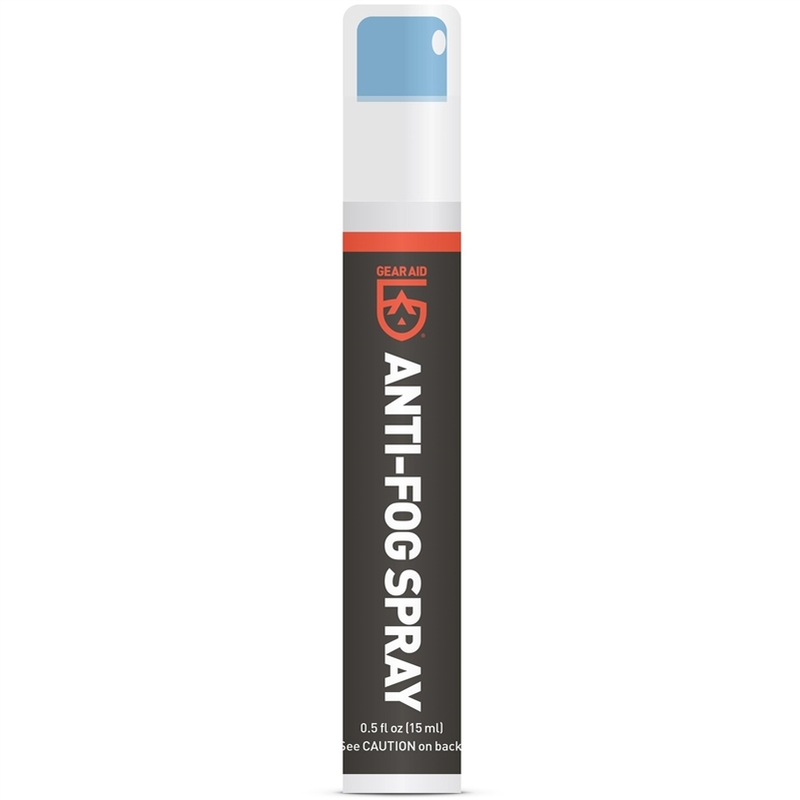 Previously known as Sea Quick, this Anti-Fog Spray is the fast way to prevent annoying fog on swim goggles, ski goggles, sunglasses, paintball goggles, face shields and more. One quick spray, then buff or rinse, is all it takes for long-lasting anti-fog protection. Make the most out of your adventures with a crystal clear, properly defogged mask. With Anti-Fog Spray by GEAR AID, you’ll always see what you’re getting into.